Taking a break from alcohol has become a worldwide trend, with “Dry January” leading the way among booze-free occasions. Following the binge-worthy holidays, a growing number of adults are attempting to give up the bottle for the first month of the New Year as a way to live healthier, cut calories and improve sleep. But here in Louisiana, where Carnival season officially started Jan. 6, it’s been a little tougher to navigate an alcohol-free lifestyle. What are you supposed to hold in your hand when the drinks are poured at an event? Won’t everyone think you’re a prude? Absolutely not, says Josh Duke, founder and co-owner of Olive or Twist, one of the region’s most popular cocktails bars. Duke and his team recognize that a customer may not want to drink for lots of different reasons, from pregnancy to acting as the designated driver, or because they’re in the midst of an alcohol fast. At any bar or restaurant you visit, Duke recommends starting with a drink you like, and asking the bartender to create a non-alcoholic version. For example, a mojito, made with rum, fresh mint, lime, simple syrup and sparkling water can be made a faux-jito by substituting fresh fruit juice for the rum. 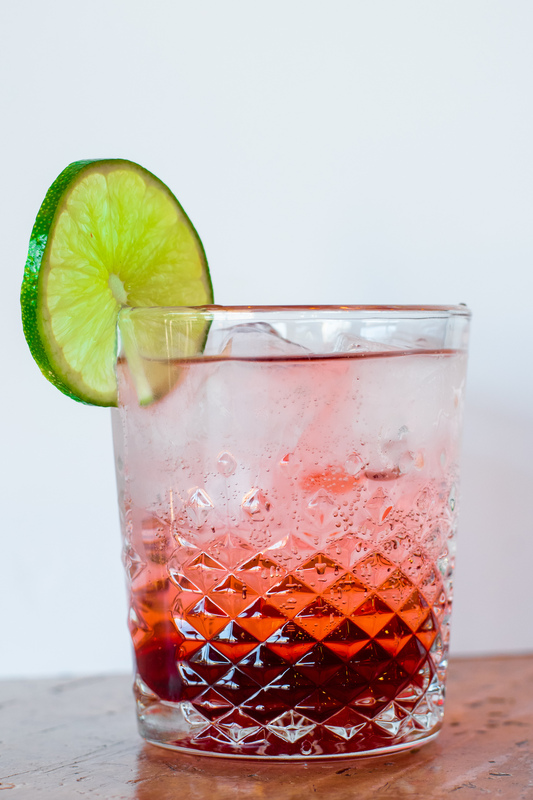 You can also describe the general flavor profile you like in a drink—sweet, fruity, bitter or sour—to give the bartender a starting point. More bars and restaurants around the country have begun to incorporate mocktail options on their menus, and Baton Rouge establishments will likely follow suit. Duke says Olive or Twist is rolling out a new lunch menu that will feature an official list of non-alcoholic drinks. Meanwhile, spots like Bin 77, Rocca’s Pizzeria and others are known for creating refreshing mocktails by request. Know of another bar or restaurant in town that offers great mocktails? Let us know about it in the comments!